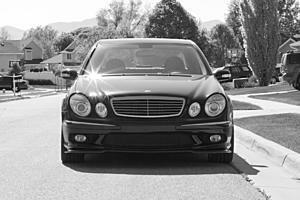 Do you have any Rounded ones for E63 in stock? Godhand is also April 13th. Thanks. emailed. Received 10. Not many left. 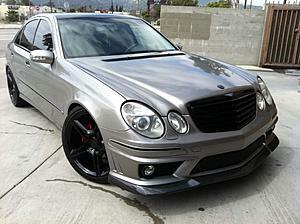 can you call me...id like a rear diffuser for e55 and a front lip for a e63 conversion. Will call you in a bit. Thanks. XY is out of stock. It is thicker and wider than Godhand style. I have the Godhand style in stock. Thanks. XY is back in stock today. Godhand is sold out at this moment but will be back in stock next Thursday. AKnight55, I was just wondering how come you didn't have a lip on your sweet ride lol. Emailing you now. XY is back in stock today. Godhand is sold out at this moment but will be back in stock next Thursday..
Teaser of my car before I post it up with some non-Android pictures. Good catch... long day lol. Last edited by johnnyblaze; 04-20-2012 at 07:09 PM. That is the XY. Man, that front end looks mean. 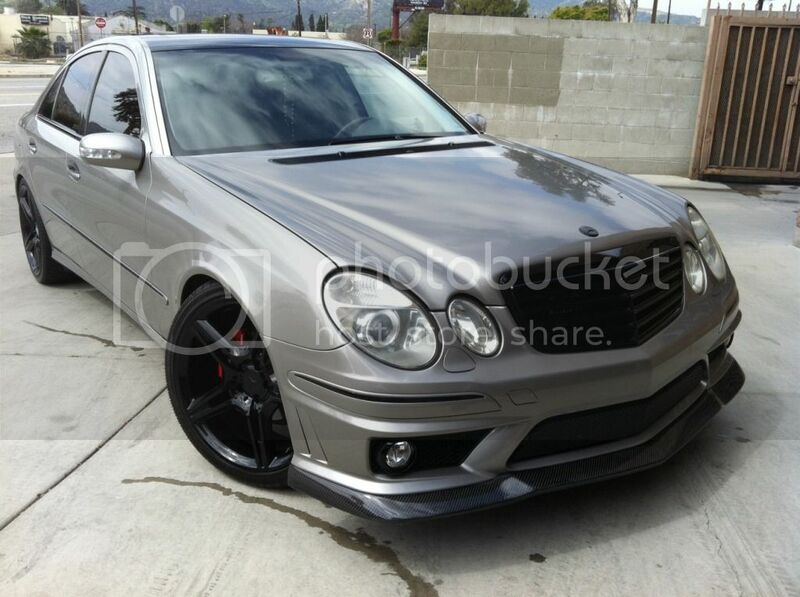 Damn, another badass Pewter ride..
Prices for front lip and rear diffuser please. 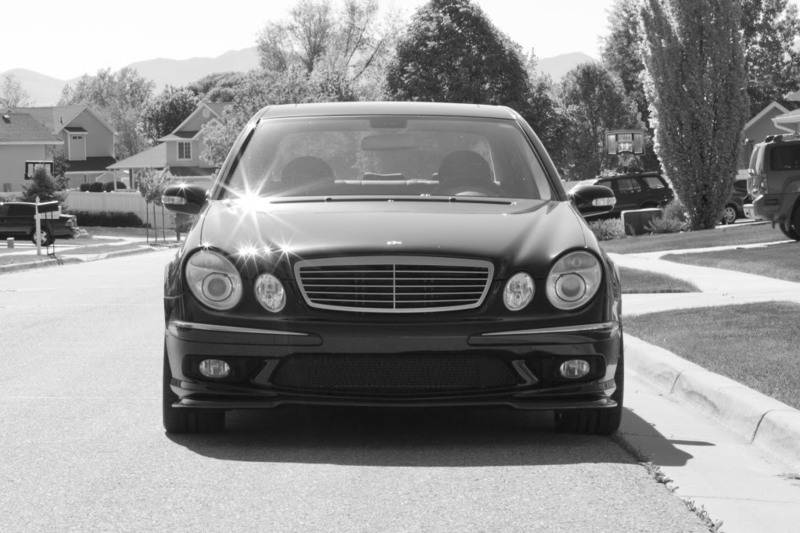 2004 E55. do you have any w211 e63 godhand lips in stock? 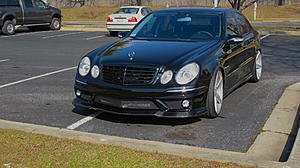 Received bumper, Godhand front lip, and rear diffuser yesterday...I could not be happier with the quality and fitment! Thanks!!! Godhand lips in stock ready to ship. Email sent. Thanks Gary. My 55K lip worked out great. Appreciate the help. Can you PM me the price for the Godhand for E63 shipped to 91789?